A Kinlochleven man torched his own flat and then posted social media messages criticising police for their efforts to find the culprit. 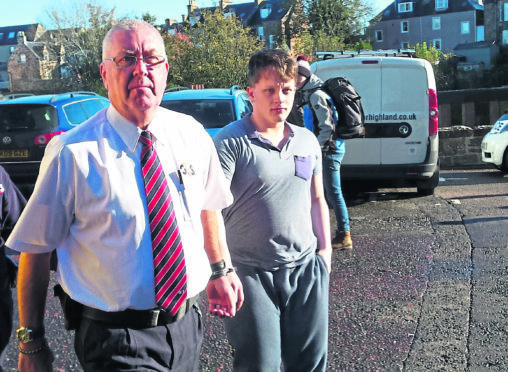 While Allan Simpson, 20, was waiting to be sentenced, he falsely reported to police that an arms deal was about to take place in Fort William, involving a mysterious “Dimitri”. 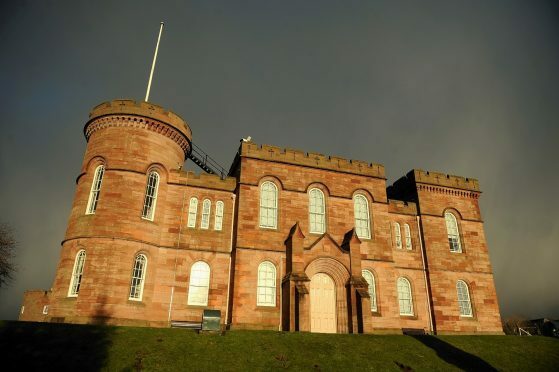 Yesterday at Inverness Sheriff Court, Simpson was sent to detention for 18 months after admitting charges of wilful fire raising and wasting police time. Sentence had been deferred by Sheriff Margaret Neilson for a background report. At a hearing in July, she was told that Simpson, now of Kilmallie Road, Caol, set fire to several items in his first floor flat of a block of four in Park Road on November 10 last year. He told police he had been out for a walk and returned to find the flat in flames. Simpson then made a 999 emergency call. But despite his Facebook messages to friends telling them of the “note” and criticising the police, detectives were checking his alibi and the route he had claimed to take. Checking CCTV, officers were able to establish that Simpson had been lying to them. Fiscal depute Roderick Urquhart told the court Simpson had set fire to a fleece and furniture in his living room, a curtain, a duvet and a mattress in the two bedrooms. Simpson had been remanded in custody after pleading guilty to wasting police time last month. Sheriff Neilson was told that he had sent a text message to himself from his father’s mobile phone which he said was a man ‘Dimitri’ about to carry out an arms deal in the Lochaber town. But when officers viewed the message, they were suspicious of it and Simpson eventually admitted he was not telling the truth. Defence solicitor Mike Chapman said: “This is a troubled and troubling young man who has behavioural difficulties.